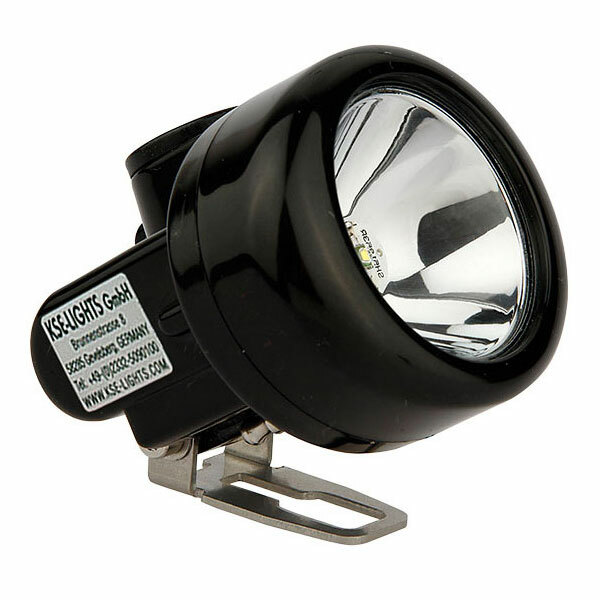 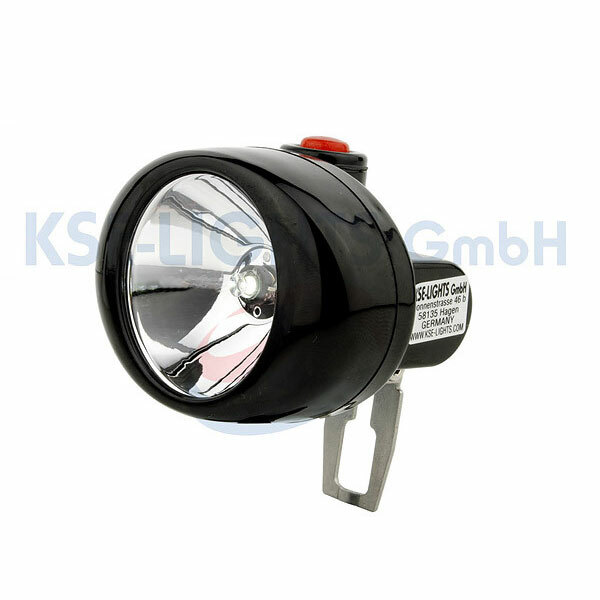 A German company founded in 2006 that specializes in the development of explosion-proof luminaries, KSE Lights is a certified and innovative manufacturer, offering a range of high-quality safety equipment. 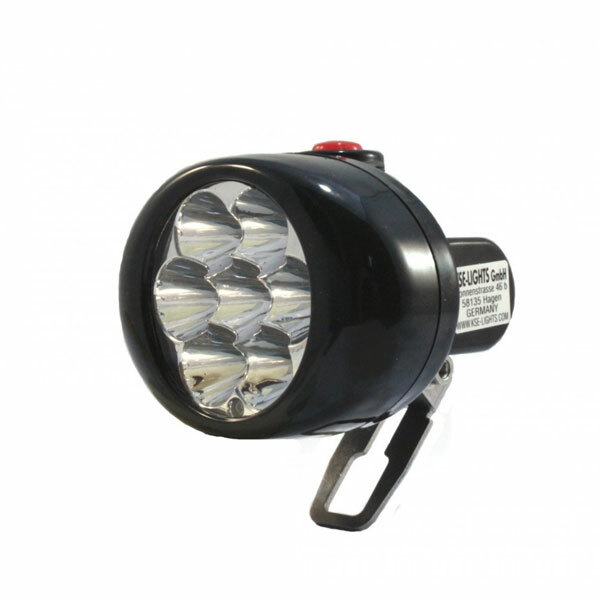 At Rockall, we have a number of KSE Lighting mobile lamps, with a combination of cordless and rechargeable variants to choose from. 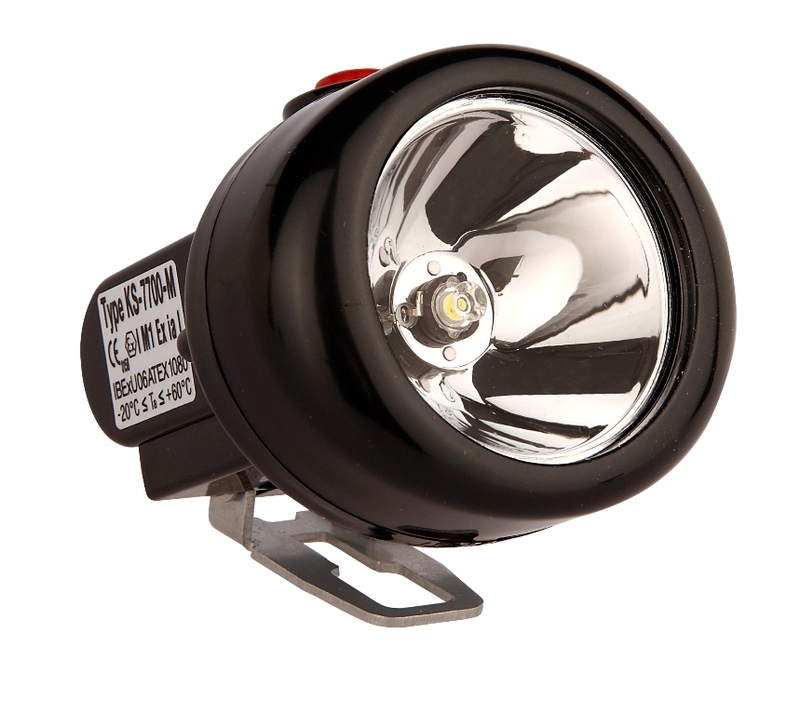 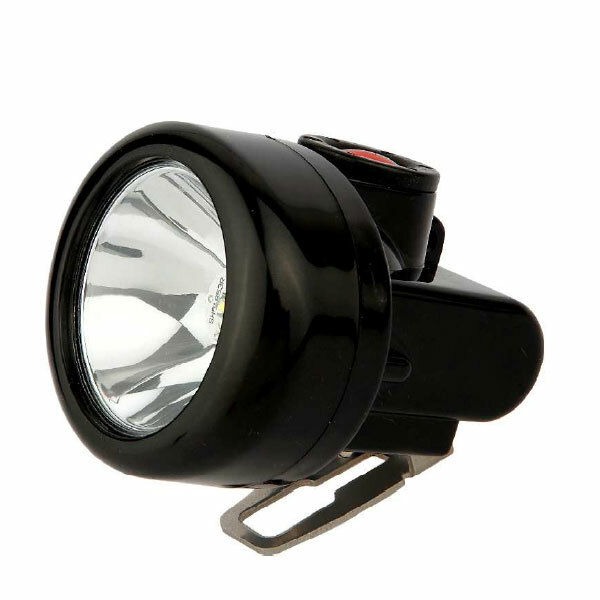 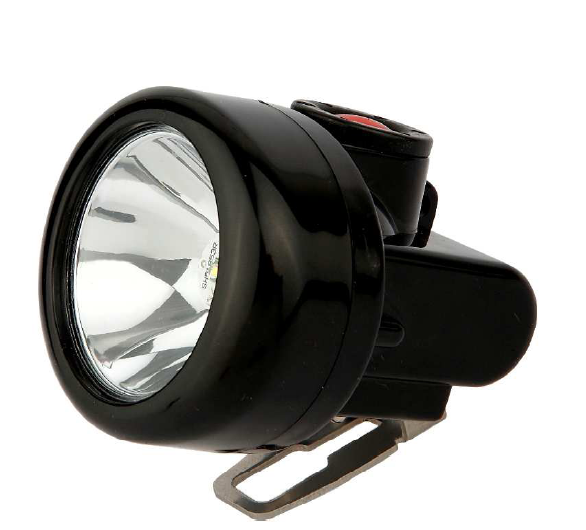 Intrinsically safe by design, these ATEX lights are built to accompany your workers in dangerous environments.